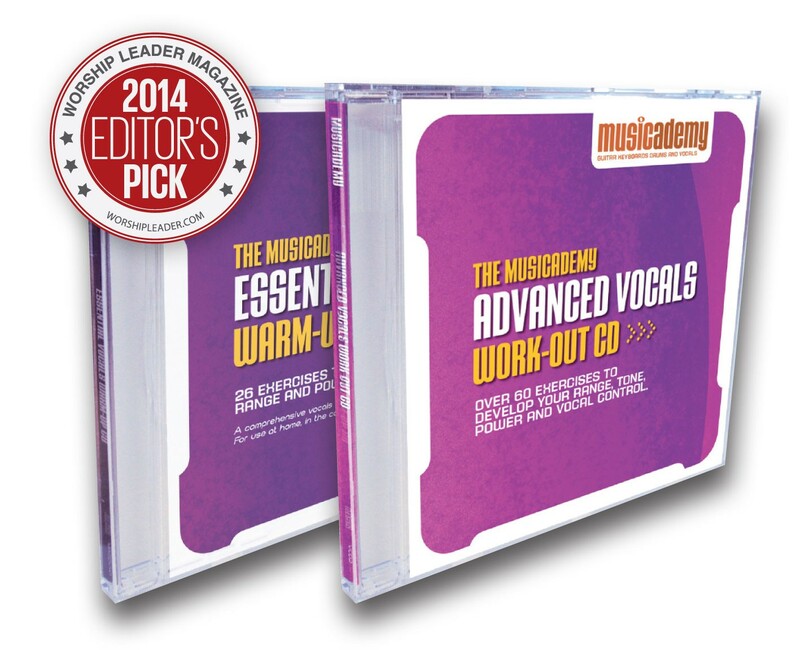 Buy the Musicademy Essential Vocals Warm-up CD and the Musicademy Advanced Work-out CD together for an extra discount. 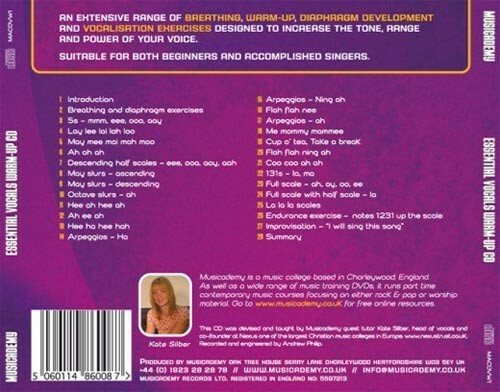 Download the CD cover and list of exercises for the Essential Vocals Warm-up CD. 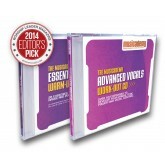 I bought the Essential Vocals warm-up CD with the vocals package about 4 months ago and I have used it every Sunday morning on my drive to the church. It has been a wonderful addition to my Sunday routine. 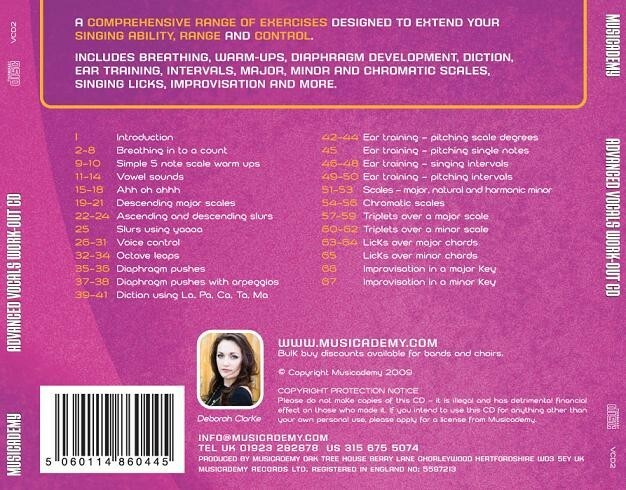 The warm-up is very effective and having a CD is a great way to get a great warm-up in, in the car, where no one can laugh at you or hear you early in the morning. I recommend it to anyone who sings on your team. 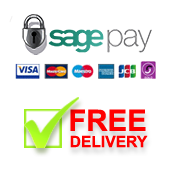 Thanks for this great resource.